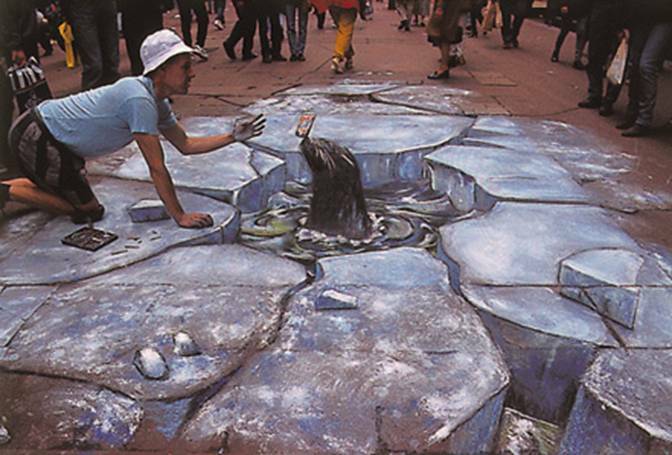 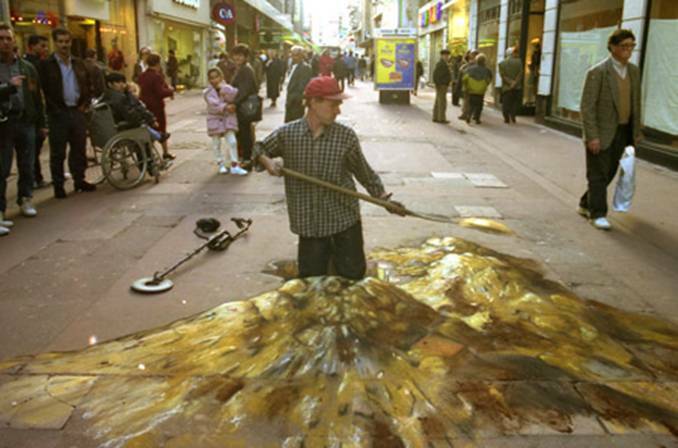 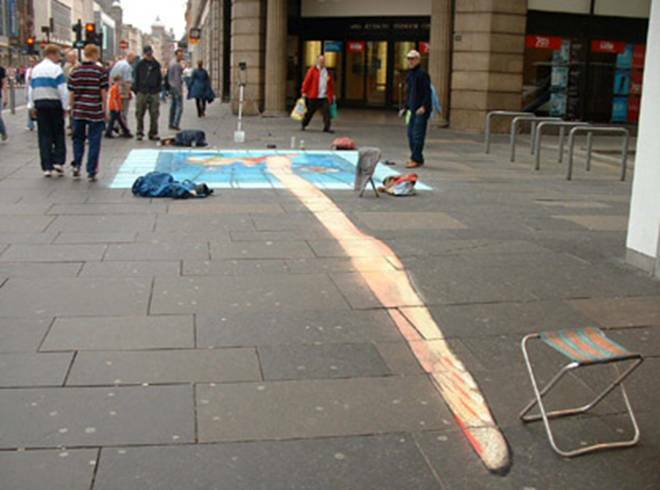 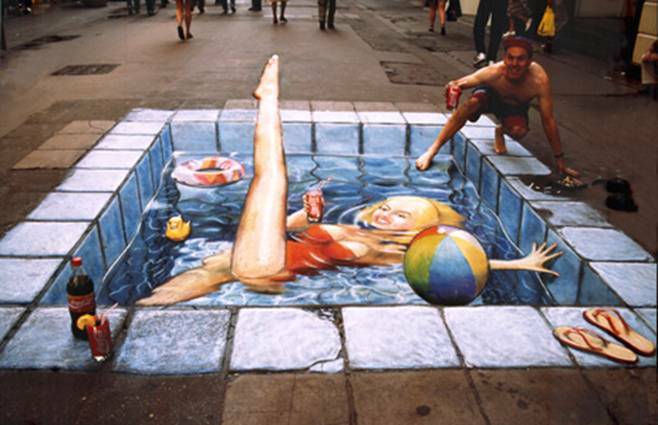 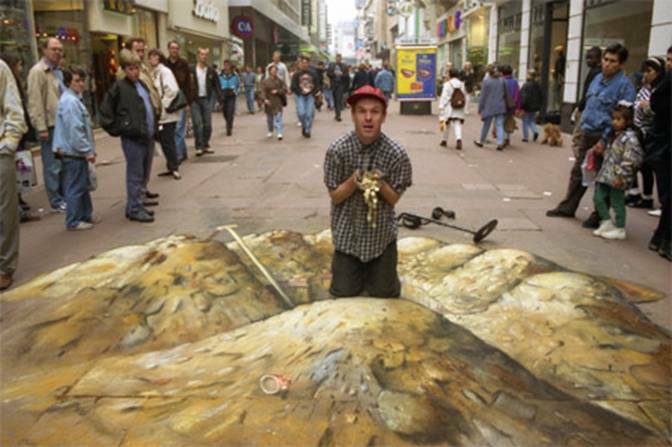 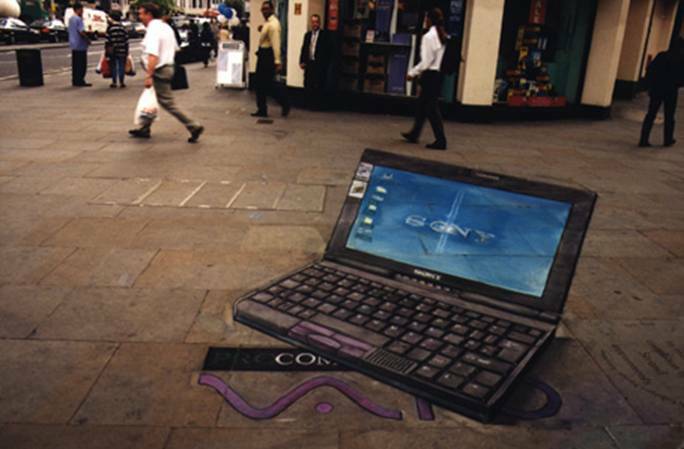 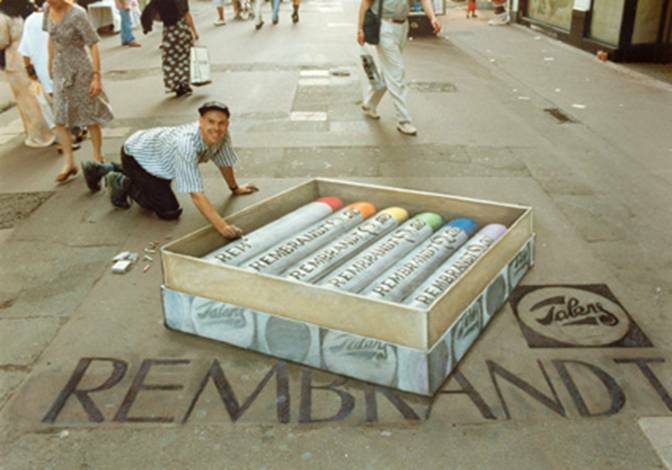 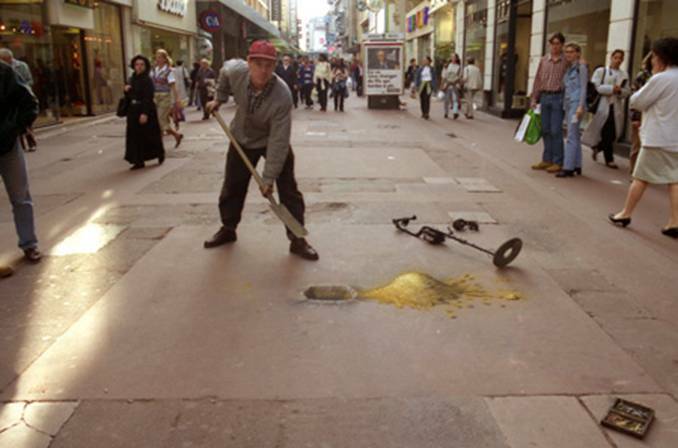 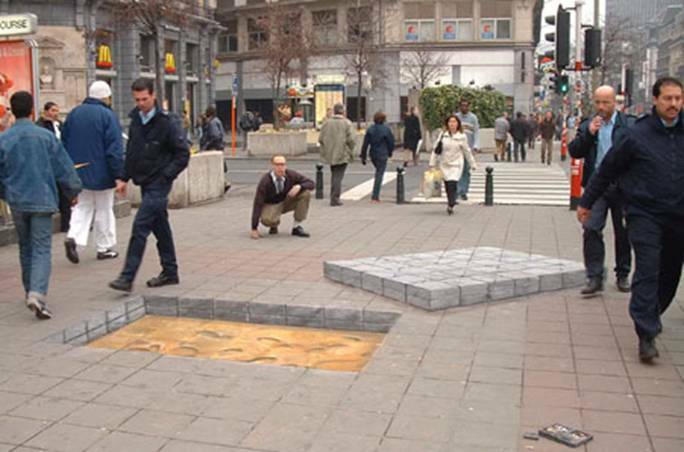 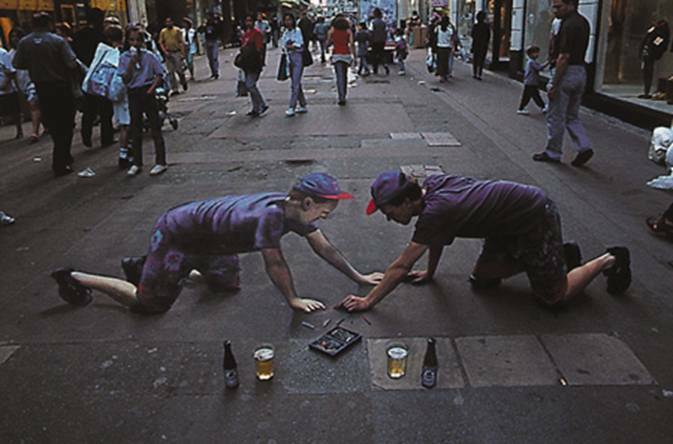 Julian Beever is an english artist whoÂ’s famous for his art on the pavements of England, France, Germany, USA, Australia and Belgium. 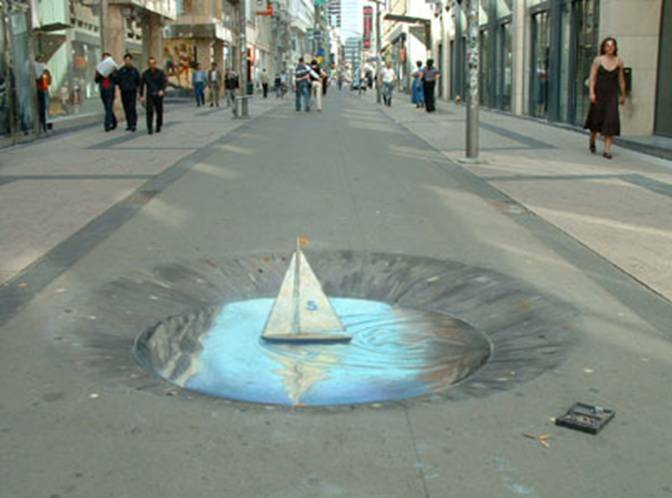 ItÂ’s particularity? 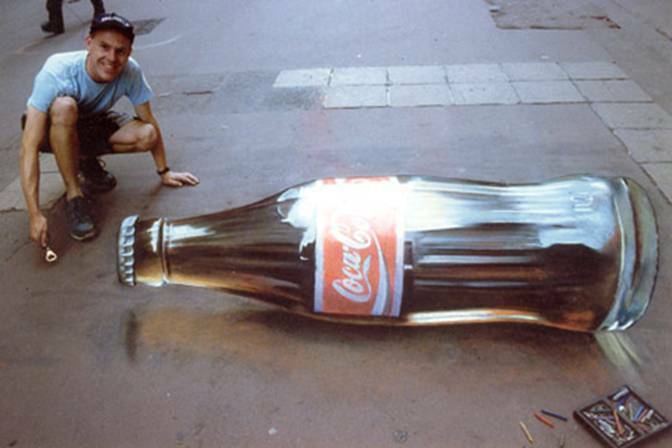 Beever gives to his drawing an anamorphose, his images are drawn completly diforms which give a 3D image when viewing on the right angle Â… see for yourself itÂ’s amazing !!! 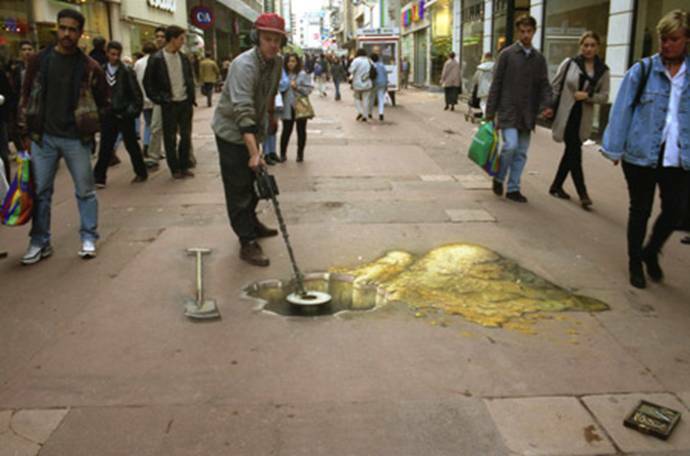 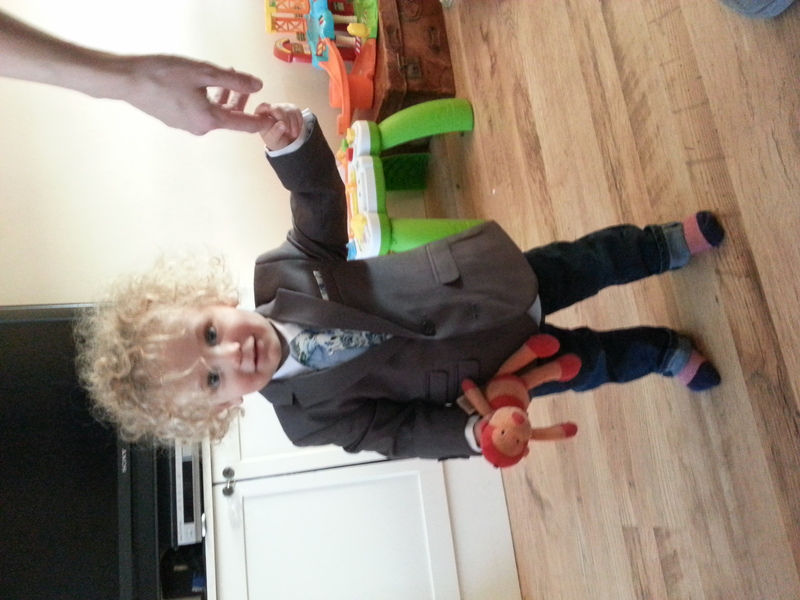 the image below has been taken at the wrong angleÂ….